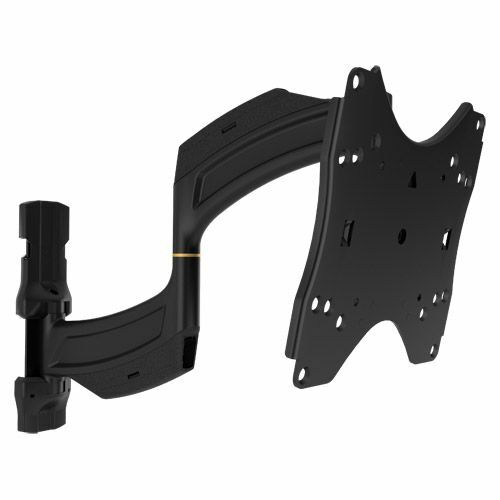 - Ultra Low Profile Sleek design collapses to 1.5” (38 mm), providing an ultra-low profile for all types of TVs, including LED, LCD and Plasma. 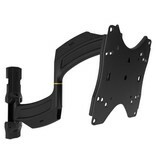 - Extends up to 18” (457 mm) Full extension maximizes viewing potential. - Centris™ low-profile tilt Provides up to 12° of effortless fingertip tilt toachieve optimal viewing angles. 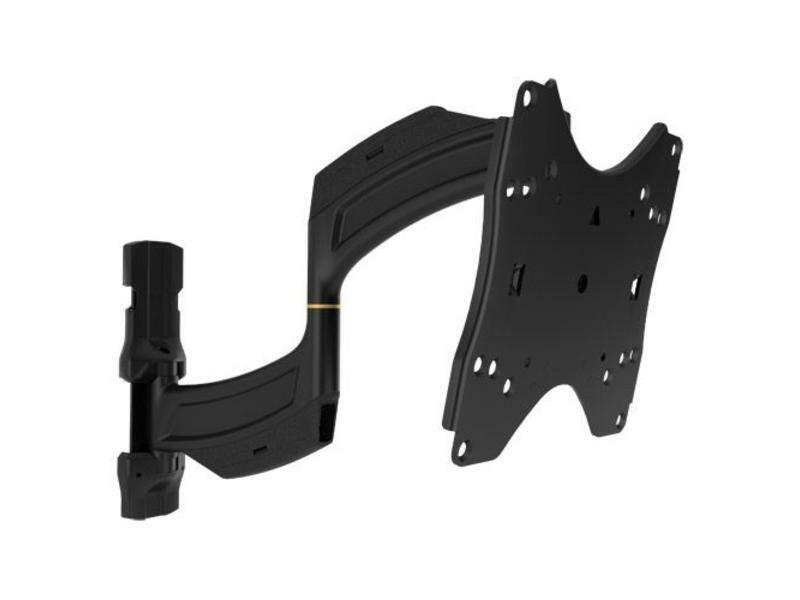 - Integrated Cable Management Enclosed, tool-free cable covers make it easy to route power and signal cables, and connect to the wall for a seamless installation.